Welcome Home! Stately, filled with warmth, and a charming Tuscan feel. 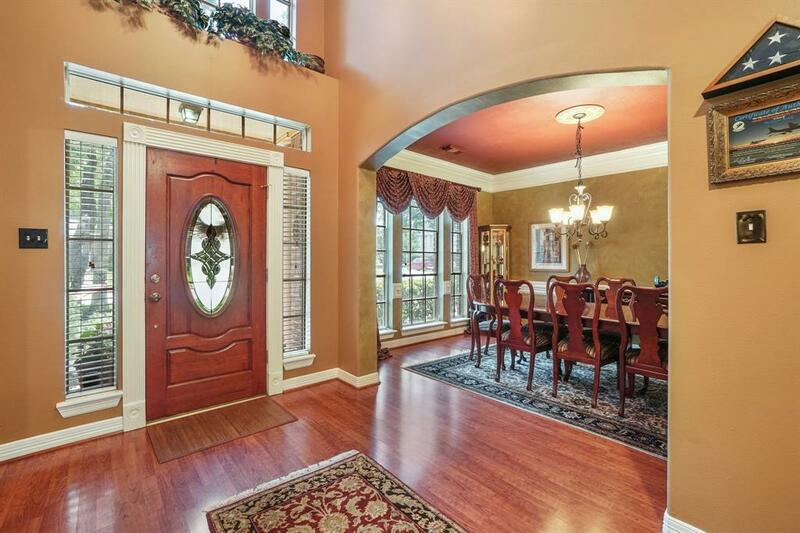 You will be greeted by a 2-story foyer with both formals and elegant architectural details and millwork throughout. 5 bedroom, 3.5 bath, 2 car garage. Den anchors the home with dramatic 2-story ceiling, natural light and handsome fireplace. Grand country kitchen will be one of your many gathering spaces! It is equipped with beautiful custom cabinetry, high end granite, gas cooktop, kitchen island and lovely views to your private backyard ~conveniently hidden outdoor storage shed stays! 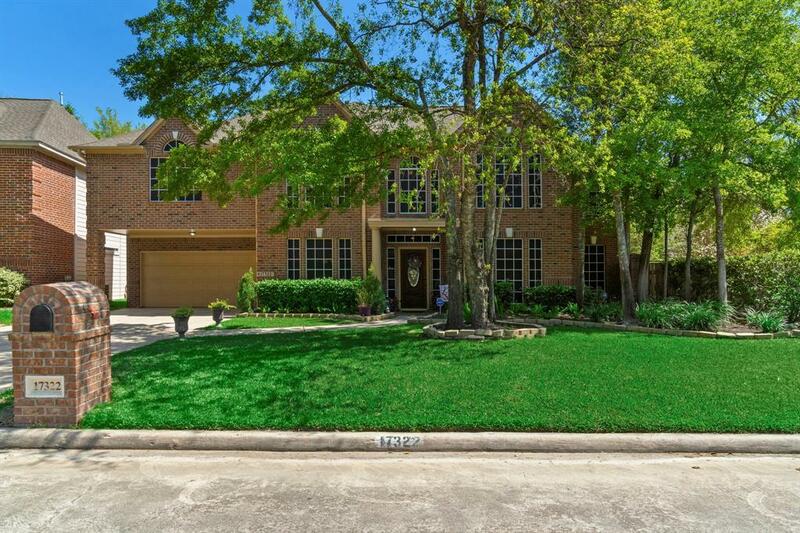 Master retreat w/ reading nook, grand spa-like master bath w/ his and hers vanities, 2 walk-in closets, granite, jetted tub and large walk-in shower. 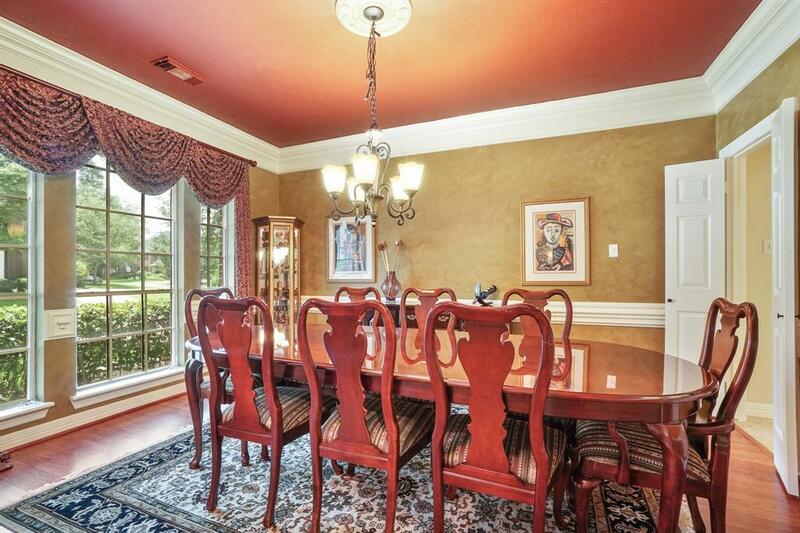 Private study, large gameroom up and big secondary bedrooms w/ walk-in closets. Meticulously maintained with tons of upgrades! 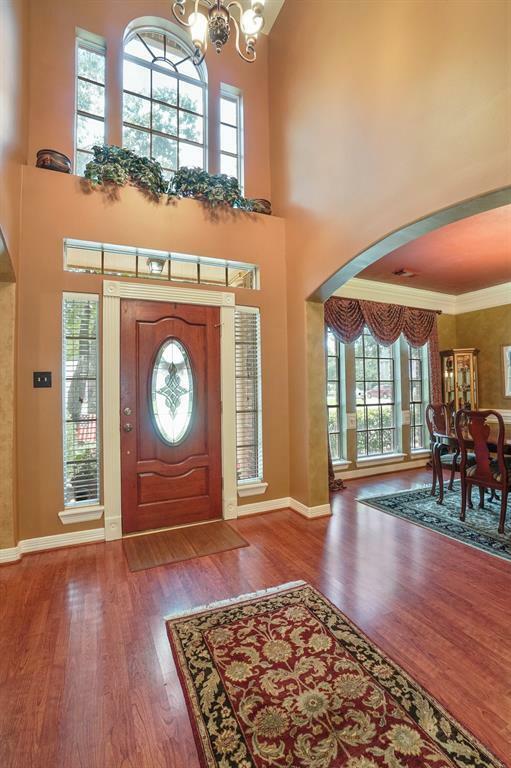 Zoned to popular Klein ISD schools! NEW NEIGHBORHOOD RESORT STYLE FACILITY: Projected completion, Summer 2019! Low HOA Fees! High & Dry -never flooded!